A toddler who was critically injured yesterday following a collision involving a van on parkland has sadly died. 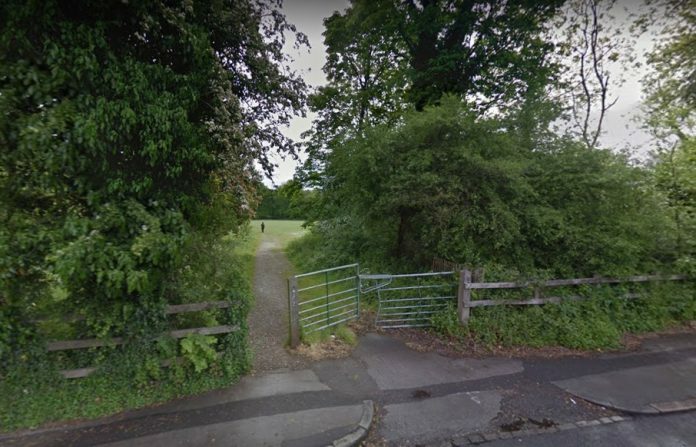 It’s understood the van collided with the 19-month-old boy just before midday at Sarehole Mill off Wake Green Road in Moseley. The 30-year-old man and 26-year-old woman who were arrested on suspicion of causing serious injury through dangerous driving are still in police custody. Anyone with information is asked to call the CIU on 101 quoting log 1016 from 13 July or email FL. COLLISION _INVEST@west-midlands.pnn.police.uk .